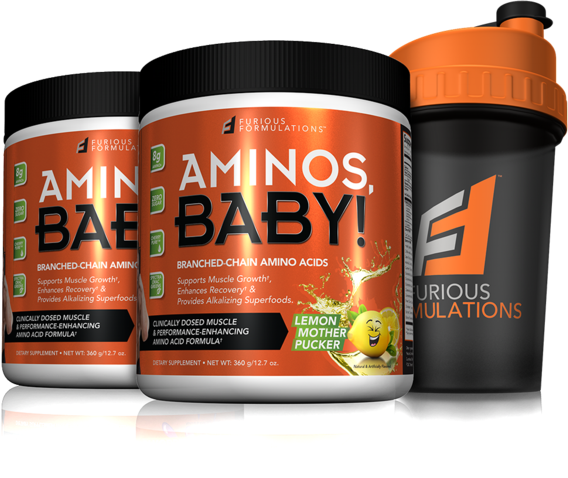 Furious Formulations: Furious Pete's Super Supplement Brand! 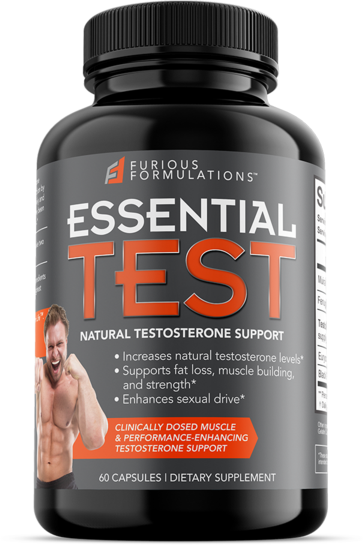 Yes, it's Furious Formulations, the supplement brand by modern-day Renaissance man, Furious Pete! 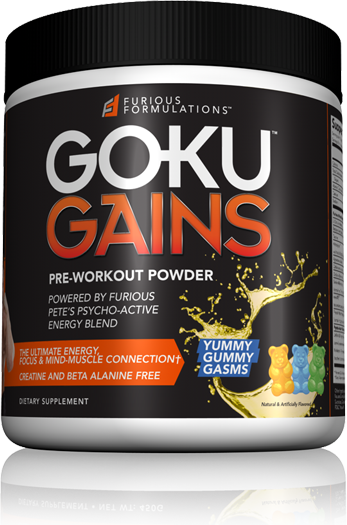 Furious Formulations is led by pre workout supplement Goku Gains and the Furious Cuts fat burner, both of which pack a punch but bring something new to the table - including some focus! Sign up for future Furious Formulations news! 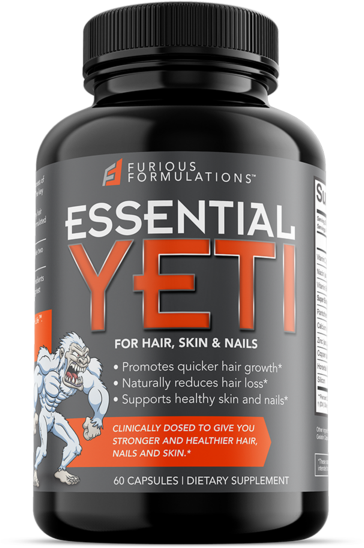 Click the button below to sign up for future Furious Formulations news, deals, coupons, and reviews! Subscribe for more Furious Formulations news and alerts! Subscribe to PricePlow on YouTube or click the button below to sign up for our latest Furious Formulations news and reviews! $12.85 This is a Buy 1 Get 1 FREE offer!